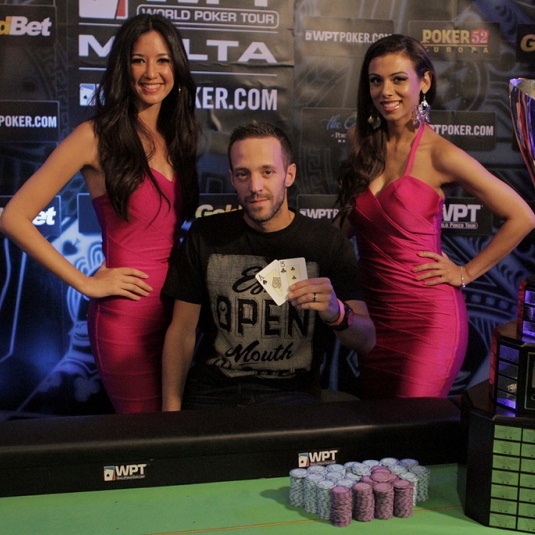 Plenty of action around the poker world, both on and off the tables. 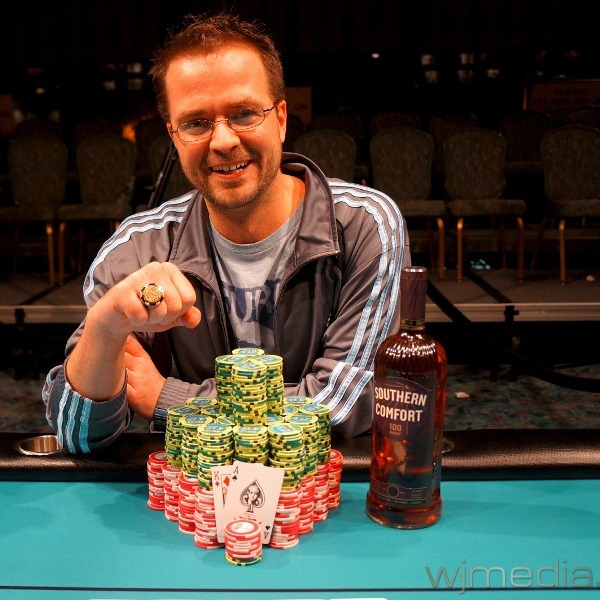 This week has one new WPT winnner, a boatload of new WSOP Circuit ring owners, and a new WPT Borgata Poker Open champion at some point later today. That final table has an interesting cast of characters including Steve Brecher, David Diaz, and Tyler Patterson after fan favorite Matt Brady was eliminated on the TV table bubble after a nasty beat. They are playing for over $800,000 and a shiny trophy. The big news is off the table as PokerNews released their 7-part interview with Howard Lederer talking about the Full Tilt implosion, Black Friday, and pointing fingers at the entire universe with barely a mention of his role in the mess. There is a lot of information to get through and it is sometimes tough to listen. The interview does not provide many new facts not known already inside the poker world but it does confirm some stories. It also provides plenty of ammunition for those who refuse to blame everyone responsible. Lederer and Bitar deserve every ounce of venom spewed their way (except for the death threats, those are childish/dangerous) but there is a set of people unwilling to spread it around. Phil Ivey and his ridiculous lawsuit. The list of people who gladly took massive “loans” against the player funds. The board members who didn’t immediately remove Bitar the moment they realized the mess they were in. They all deserve to be put on blast. You can catch all 7 parts on the PokerNews YouTube channel. Tweet of the Day – Sweet holy mother of collusion. And right there on the Twitter machine for everyone to see. Two legends speak out in support of “Sailor” Roberts’ nomination for Poker Hall of Fame – (All caps title rewritten to save mine eyes) Nolan Dalla has been pumping out all kinds of top notch content since relaunching his website covering everything from politics to poker to sports. This time around he gets the opinion of Doyle Brunson and Crandell Addington about why Brian “Sailor” Roberts should be inducted this year. Canadian man pleads guilty to conspiracy and gambling charges in NY Internet poker crackdown – Another one of those indicted on Black Friday will be heading off to lovely white collar prison when former Full Tilt payment processor Nelson Burtnick plead guilty to conspiracy and gambling charges. What do you mean it’s illegal to make gambling transactions look like something other than gambling transactions? Phil Galfond Sues For Share Of Bluefire Poker Profits – I’ve often wondered what kind of traffic/business/signups these training sites pulled in and now we may have a little insight. Galfond was part of the Bluefire startup and made ~$400k over the first two years and now suing for his 2011 share. BOOM documentary blog – After a few hiccups along the way, like a little government action on 15 April 2011, it looks like those behind the documentary BOOM are about ready to release their work product. I look forward to see it when released, below is the trailer they released over a year ago, and they have submitted the documentary to the Sundance Film Festival. I can already call it … 2012 will be the year of poker documentaries. The desire to tell true-life tales about the rise and fall of online poker in the USA should reach fever pitch as a classic story of crime and punishment plays out on Court TV. Ooh, that’s just in theory, of course, as we don’t yet know what’s on the docket for 2012 in the Southern District of New York nor Court TV’s programming schedule for next year. But it’s almost enough to get my conspiracy bells ringing over WSOP-Europe’s move to Cannes and/or the trend of using ALL CAPS in titles. A lot of you already know about BOOM: The Incredible True Story of Online Poker, produced by Cardrunners icons Taylor Caby and Jay Rosenkrantz. Now, also coming soon, we have ALL IN: The Poker Movie, produced by the relatively big-time 4th Row Films. Apparently both Boom and All In were all (or almost) ready to go right before Black Friday … which kinda caused a narrative breakdown in their endings. I sat for both these films (as a talking head) … but have no idea whether or not my parts ended up on the cutting room floor. Kinda bummed I didn’t end up in the teaser below for All In … but hey, I guess I can understand appearing lower in the credits than Howard Lederer and Annie Duke. Release date (and New York premiere party?) scheduled for February 2012. I really can’t wait to see how it all ends … on the big screen as well as in real life.